The meeting was held in Kiev. Avakov underlined that the identification of criminals, organized crimes and operative exchange of information remained the main problems. 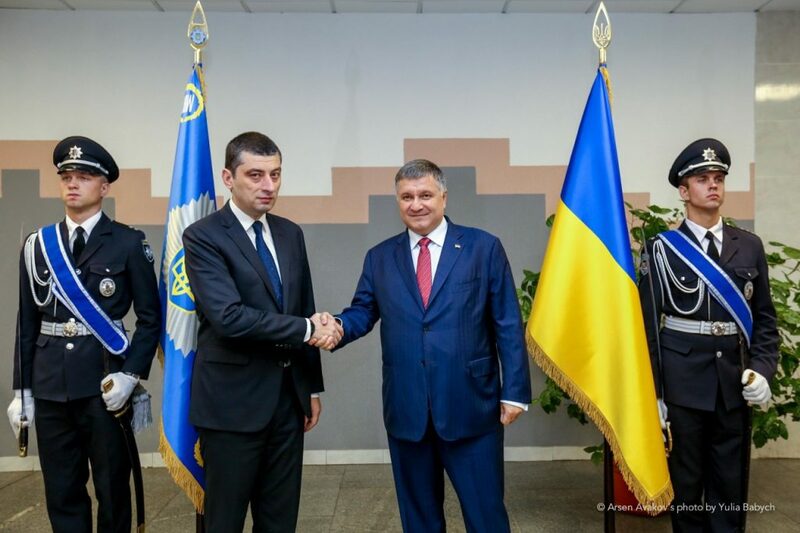 Gakharia evaluated the work of cybersecurity department of Ukrainian police as positive and expressed full readiness to cooperate with Ukrainian colleagues.